Casa Esperanza: Villa, ground floor, with 2 bedrooms, approx. living space 140 m2, terrace, suitable for up to 4 persons. 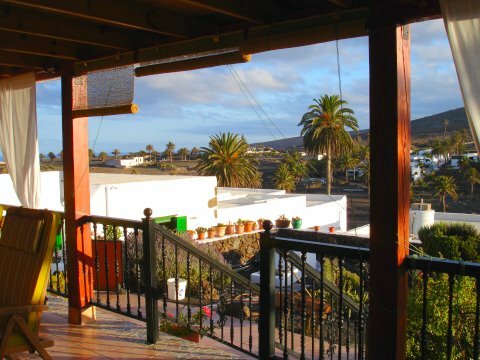 Specialties: Very nicely maintained, old lanzarotenian house with great views, non-smokers. Price: from 79,00 eur/day.